Happy New Year everyone! I’ve added a new section to my main website, under codework > websites, to display websites I have created. 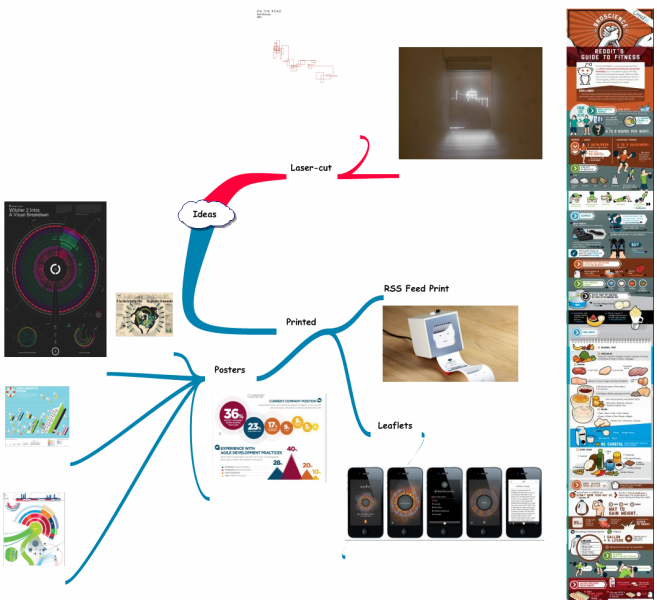 It features three websites I’ve created so far. 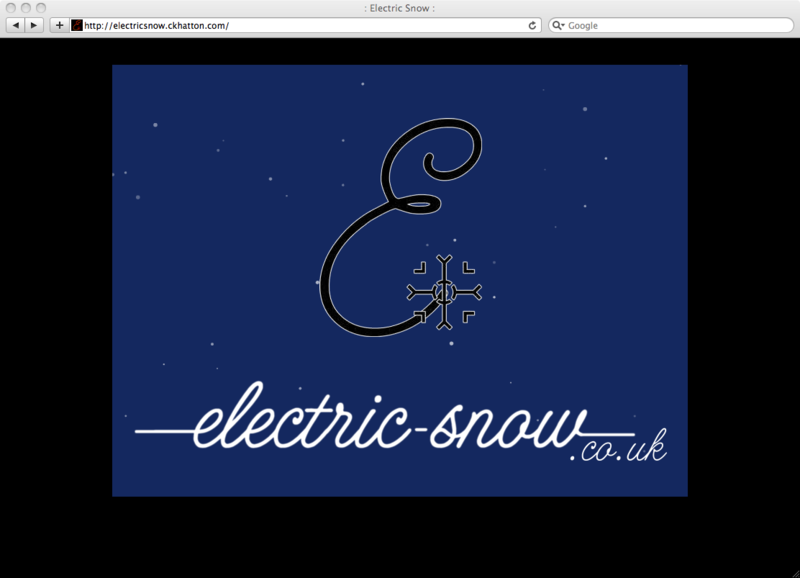 Electric Snow – I put together a website to support my music band during the time I was at college. 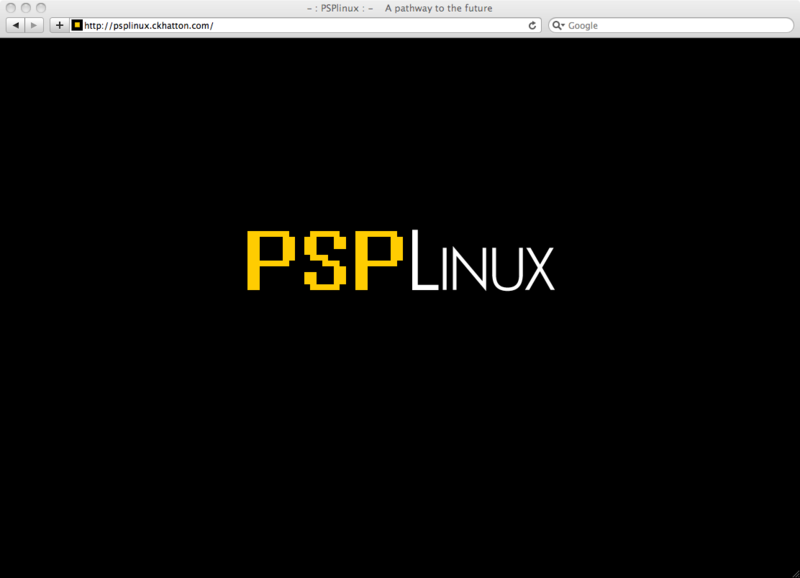 PSPLinux – A website that hosts links to community projects for running Linux on the Playstation® Portable hand-held. 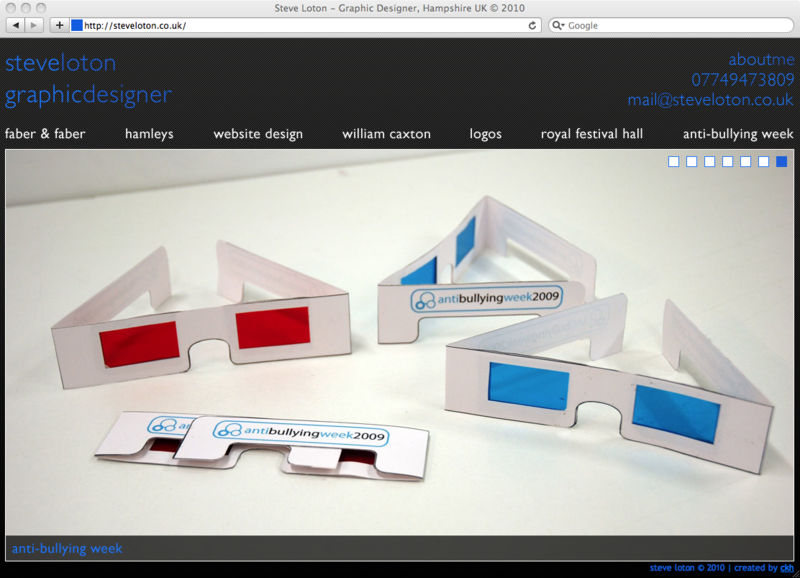 Steve Loton – A graphic designer who wanted a revamped website, built from his designs. For more information on those projects, please click here.